Save Rs1,166 (90.04%) – Earn 0 points What is Landmark Rewards? Landmark Rewards is the Landmark Group’s loyalty programme, which allows you to earn points when you shop any of our brands. 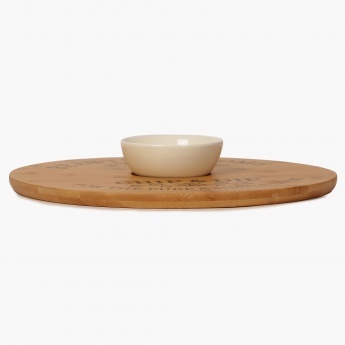 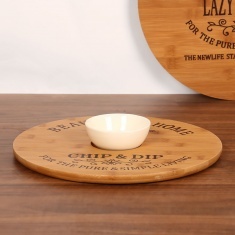 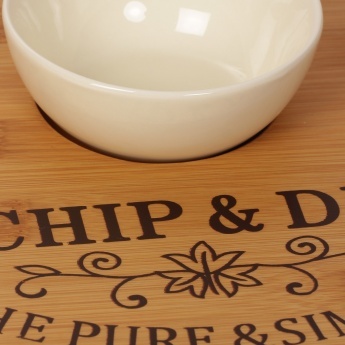 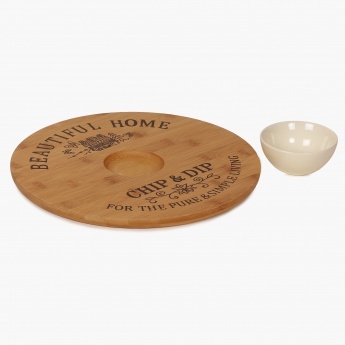 introducing our chic Chip and Dip Set which is crafted from natural bamboo and features a non-porous anti-bacterial surface. 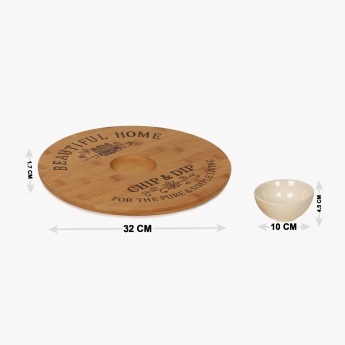 It has high durability and is accompanied with a ceramic bowl.